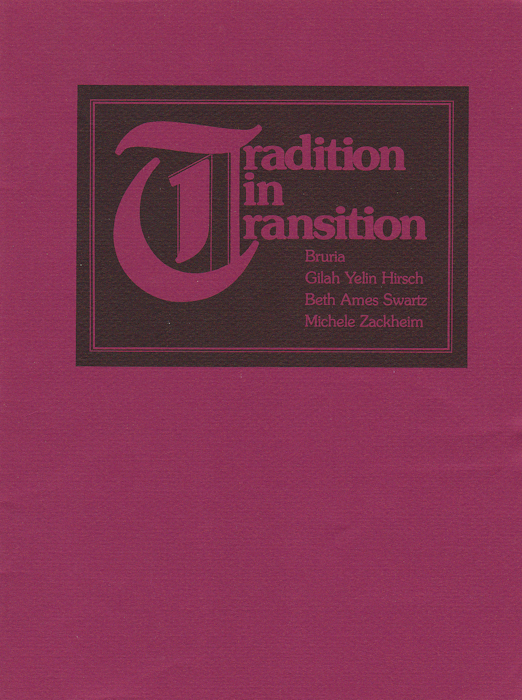 The common thread tying Bruria, Gilah Yelin Hirsch, Beth Ames Swartz, and Michele Zackheim together is their rediscovery of the “ancient, esoteric symbolism” in their shared religion, Judaism, as well as their individual inspiration drawn from the Kabbalah. Each artist’s work includes an “image or a reference to Shekhinah, [or] the female presence of God in the Kabbalah’s cosmology”. Despite this theme, the work can still be understood by those who know nothing about the Kabbalah, as the works featured are rich with layers of meaning applicable to nearly any viewer.The works span a variety of mediums, from glazed porcelain to oil paint.